Roses make the most effective statement. 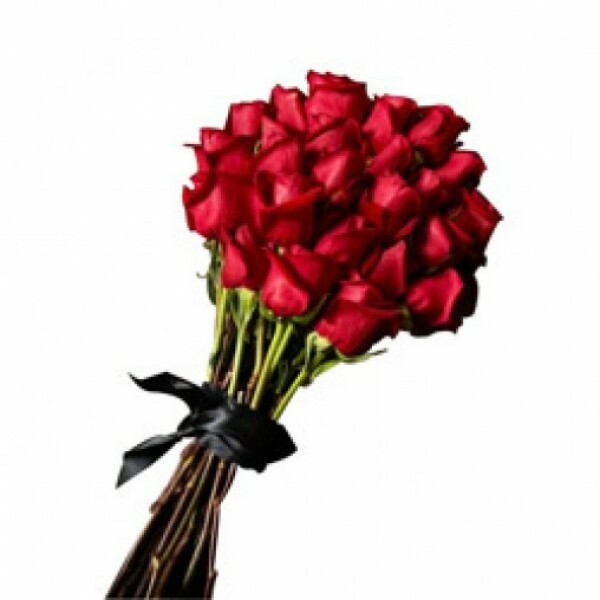 Make an Impression with our Classy 15 Roses Bunch. Simple yet, seductive. 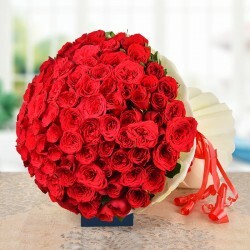 This love bunch is perfect to ignite romance. Send it to the special someone as a romantic gesture. Hand-picked and arranged neatly this one is a winner!